Pantera were approached by the charity Perennial and were very pleased to be able to help out with an up and coming display for the Chelsea Fringe and construct the ‘Moments of Reflection’ exhibit which was displayed on Covent Garden’s East Piazza, the display included 2 large mirrors framed by a number of different species of flowers including petunias, foxgloves, wallflowers and lobelias. 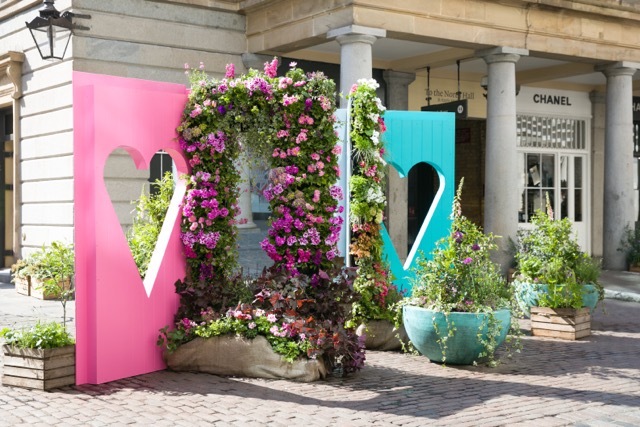 Visitors were encouraged to take a floral selfie and reflect on all those that keep Britain beautiful. Privileged to have taken part in the 11th year for the Housebuilder Brain Game raising funds for Marie Curie, hosted by Chris Kamara with a live performance by ‘The Fizz’ and a nostalgic visit by Basil Brush. Pantera are proud to have Paul Healey, one of the Housebuilder Brain Games’ founders and organisers as their Chairman. What a fantastic night with an incredible £278,500 raised, taking the total raised at these events since 2006 to a remarkable £1.68million! 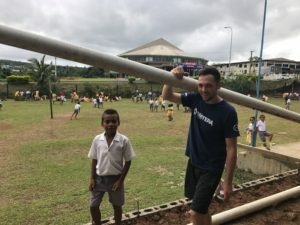 Pantera’s supervisor Leigh Wiltshire spent a month in Suva, Fiji, on a construction programme with IVHQ. Leigh was humbled by the conditions and was proud to be involved in building vital facilities for the children. ‘I would like to thank Pantera for their support and extremely kind donation to the kids and families at Suva’. 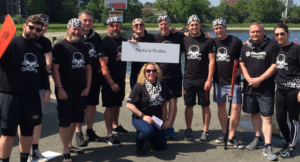 Always such a great charity event with extremely competitive teams taking on the Dragon Boat Challenge at the West Reservoir in Hackney. Raising money for the Berkeley Foundation which was match funded, the total raised came to an amazing £100k. Another brilliant day in the sunshine made even better by our Third Place success! Well Done Pantera Pirates! On 9th June our team set out to the Peak District to enter the Hope Challenge raising money for Habitat for Humanity. On arrival the team had to build a shelter with 4 criteria in mind, creativity, innovation and sustainability, functionality and surprise criteria! this then became their home for the weekend. On day 2 they had to complete a gruelling 20k trek with mental challenges along the way to earn extra points. 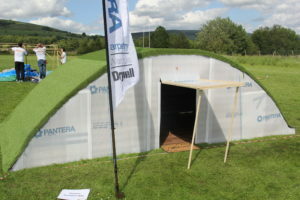 They did a fantastic job and were crowned winners of the ‘Best Shelter’ and ‘Mountaineers’, Well done Rob Farquhar, Lewis Horwood, Damiene Kynaston and Leigh Wiltshire for your excellent effort! 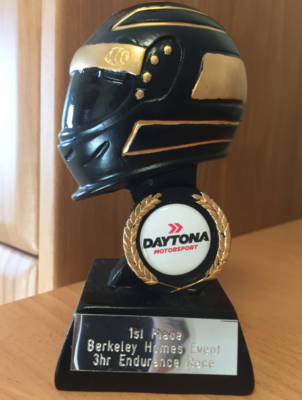 Thursday 15th June was the Go Kart Endurance for Berkeley Southern and our team were pleased to come in second place. The money raised on the day was in aid of the MERU Project to supply BUGZI powered indoor wheelchairs for children and a fantastic £30,000 was raised allowing another 3 to go to local disabled children. 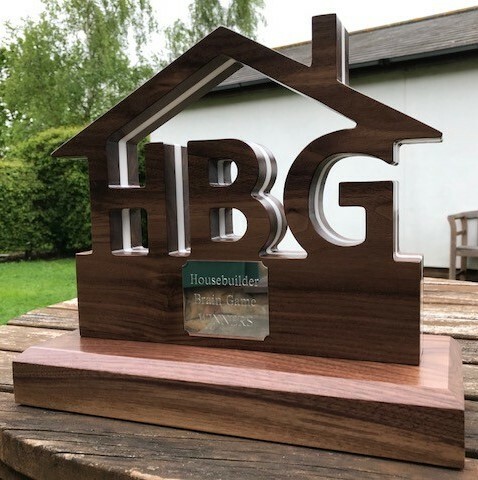 This year marked the 10th anniversary of the Housebuilder Brain Game, the brain child of our Chairman Paul Healey together with Ben Roskrow Publisher/Editor of Housebuilder Magazine. 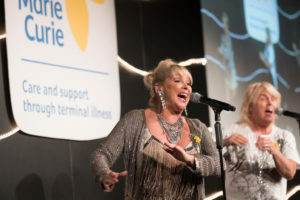 Pantera are proud to support this event each year and with a record breaking £270,000 being raised for Marie Curie on the night, this now brings the total raised by the event to £1.57 million in total! A brilliant night for a brilliant charity. 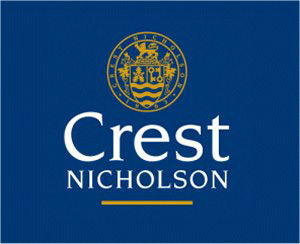 Great day supporting Crest Eastern with their charity golf day in aid of Variety Club with a brilliant amount of £13,000 raised helping to improve the lives of children and young people throughout the UK who are sick, disabled or disadvantaged. 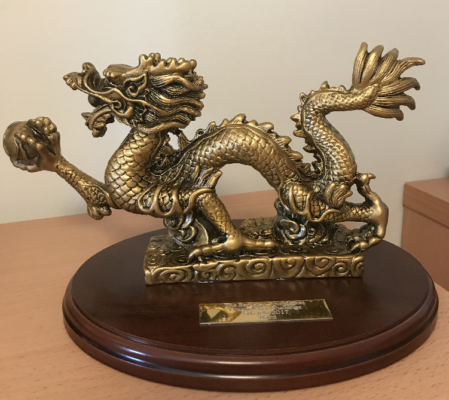 Wednesday 26th April we attended the annual charity golf day at Westerham Golf Club and had a great day in spite of the hail, where they raised £3,500 for this years charity which was the Kent Surrey and Sussex Air Ambulance. Always a great evening we again attended Berkeley’s Question of Sport Charity Dinner raising funds for the Berkeley Foundation and Providence Row. 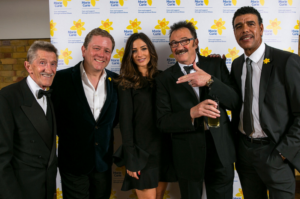 Hosted by Chris Kamara and Vicky Gomersall this event raised an amazing £61,506 on the night! 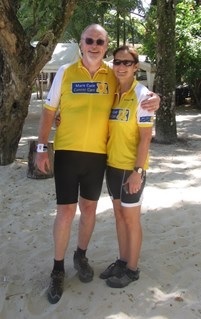 Congratulations to Paul and Peter for completing the gruelling 390km cycle ride from Nicaragua to Costa Rica. Although the route was through some of the most beautiful scenery in Central America riding past smoking volcanoes, pristine beaches and around National Parks, the heat gradient and terrain ensured that this was no easy ride. 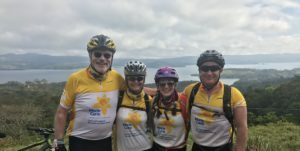 A fantastic £17,205 was raised for Marie Curie and they agreed that this was there toughest ride ever! 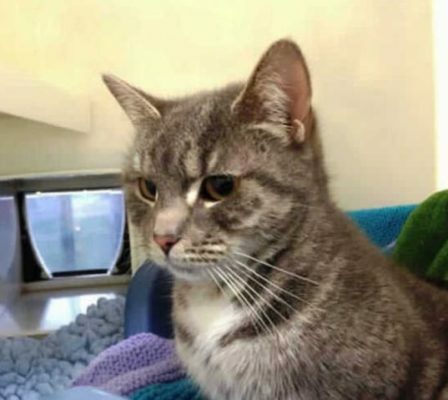 We have today received a lovely thank you card from the RSPCA following our operatives on the Taylor Wimpey, Leybourne site donating cat food at christmas to the Leybourne Animal Centre which was greatly appreciated. Our Chairman and his wife took on the daunting task of walking walking 485 miles in 33 days from St Jean-de-Port in the Basque Country, over the Pyrenees and across Northern Spain to Satiago de Compostela. Although training by walking between 4 and 12 miles a day, is was still a challenge, but knowing they were raising money for Marie Curie to help pay for critical nursing care spurred them on to the final destination. Well done to both Paul and Fiona for such a fantastic achievement and for raising £5,895.00! 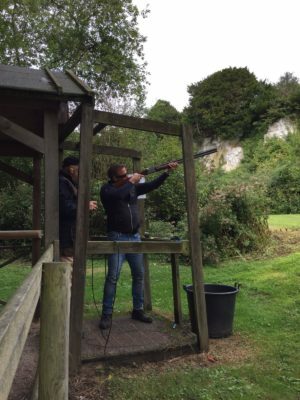 Linden Homes held a Charity Golf day and Clay Pigeon Shoot on 16th September 2016 at Goodwood which was a great event despite the inclement weather. Funds were raised again for the Emily Ash Trust who help improve the lives of children and young people with cancer. Silvermere Golf Club was the venue for the charity golf day in aid of raising funds for Variety to be able to provide them with three more Sunshine Coaches for Special Needs Schools. Dartford Golf Club was the venue for the the South East London Charity day on 24th June and the day raised over £11k which was match funded to provide over £22k for the charity. Pantera put in a team for the Go Kart Endurance at Daytona Sandown Park raising over £8k for the Queen Elizabeth Foundation which was then match funded to provide over £16k which will help fund the supply of the award winning BUGZI powered indoor wheelchairs for children. Our winning team sped home a whole lap in front and retained the title from last year. Everybody wants to be a pirate! and we are no exception so with the excuse of a boat race we took the opportunity to dress up too! Brilliant experience and quite an art to get the boat moving swiftly though the water but we are pleased to say that we managed to stay the right way up this year! Beautiful weather as always and brilliant way for The Berkeley Foundation to raise £49k! 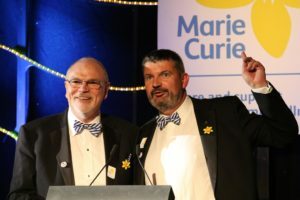 This prestigious black tie event is held each year to raise funds for Marie Curie. Always a fantastic night with celebrity Quiz masters and a buzzing atmosphere. What a fantastic achievement and beating all years so far with an amazing £255,000 raised! 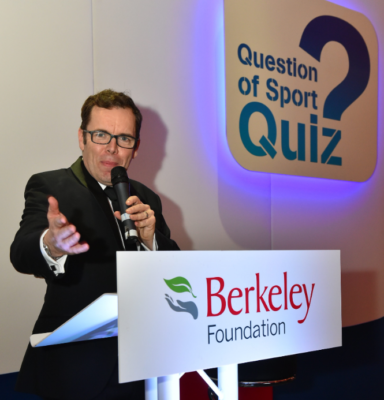 On 10th March we attended the Question of Sport Charity Dinner hosted by Berkeley’s which was raising funds for the Berkeley Foundation and Providence Row. A great evening with Phil Tufnell as MC putting the sporting general knowledge of the room! An incredible £58k raised on the night which was match funded to bring their charity total to £116k! 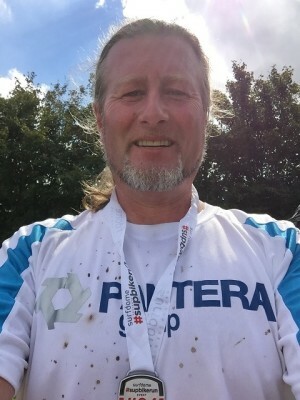 Rob Farquhar completed the Supbikerun on Sunday 20th September 2015. A new breed of triathlon, from the lakes to the mountains. Consisting of Stand up paddle for 3K, off-road bike for 30k and a trail run of 5k. Raising money for Marie Curie was the motivation he needed to complete this and what a great achievement! Final figures are not in yet, but it is over £1,500 for the charity. 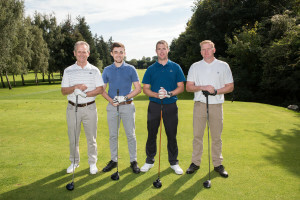 Berkeley Homes (SEL) held a Charity Golf day on Friday 11th September at Dartford Golf Club. The day was a great success and raised over £13,000 for their designated charity Toyhouse. Toyhouse makes a difference by supporting the well-being of families locally and throughout the community and we were pleased to be a part of it. 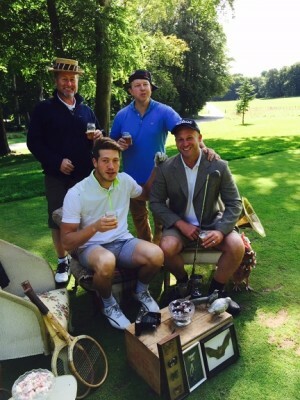 Linden Homes held a Charity Golf day on Friday 4th September 2015 at Goodwood which was a great event with the added bonus of good weather. All in aid of raising funds for the Emily Ash Trust who help improve the lives of children and young people with cancer.